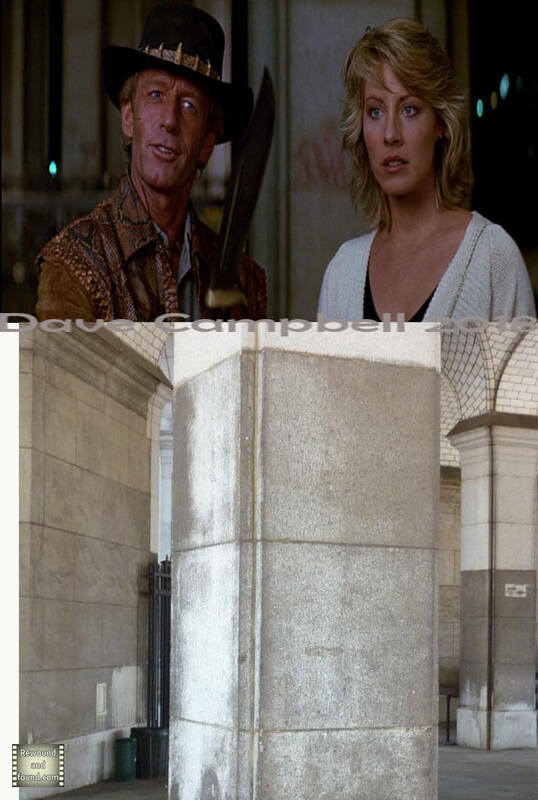 Crocodile Dundee is actor and comedian Paul Hogans feature film debut and his biggest film to date. The tale of an Australian bushman who fights off a crocodile single handed makes its way to American reporter Sue Charlton (Linda Koslowski)who tracks down Mick J Dundee to the outback village of Walkabout creek. 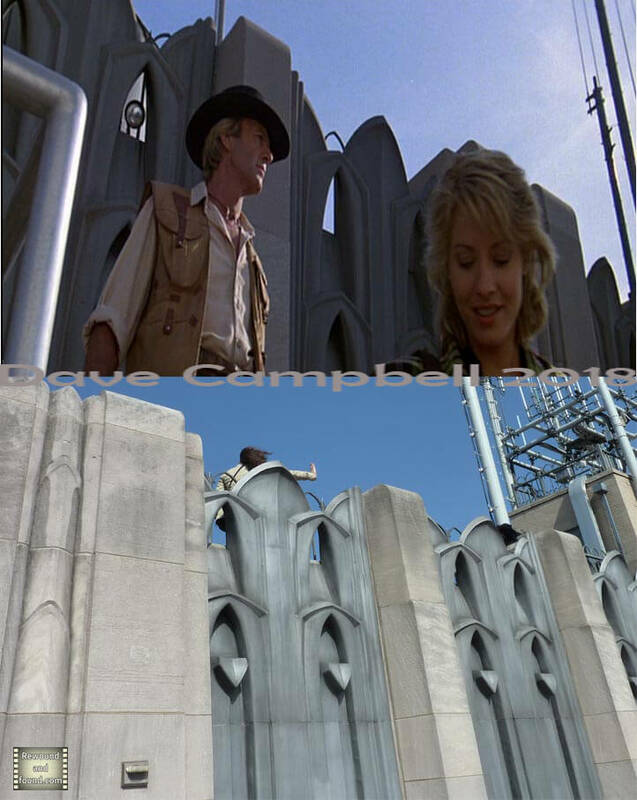 After spending a few days with the titular character in his environment she sees the opportunity for a great newspaper article by taking Mick Dundee back to New York and seeing if he can survive a week in her environment. 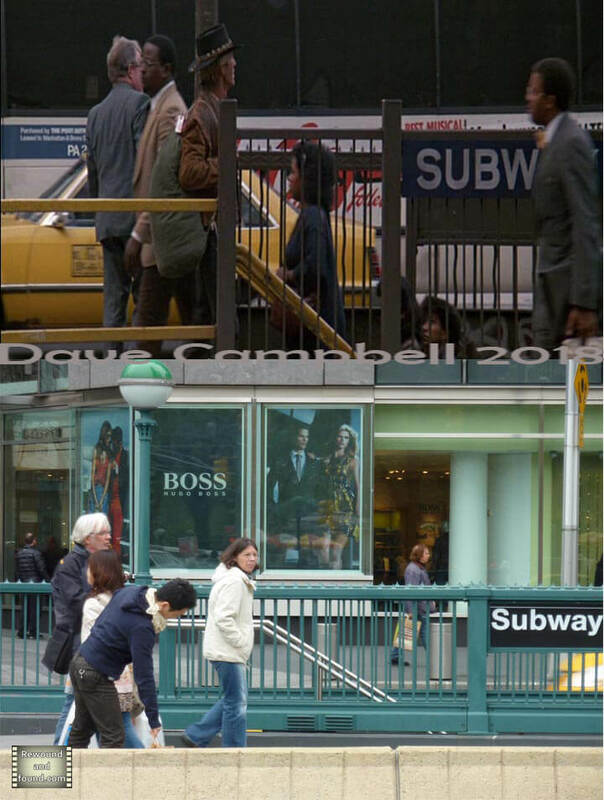 From this point we get a fish out of water story as Mick tries to blend into New York while at the same time he develops a close relationship with Sue. I really liked this movie on its release and I dont think I am alone. This was the highest viewed film ever shown on the BBC when it was the big Christmas day movie back in 1989 and now 30 years on I think the film has aged really well. 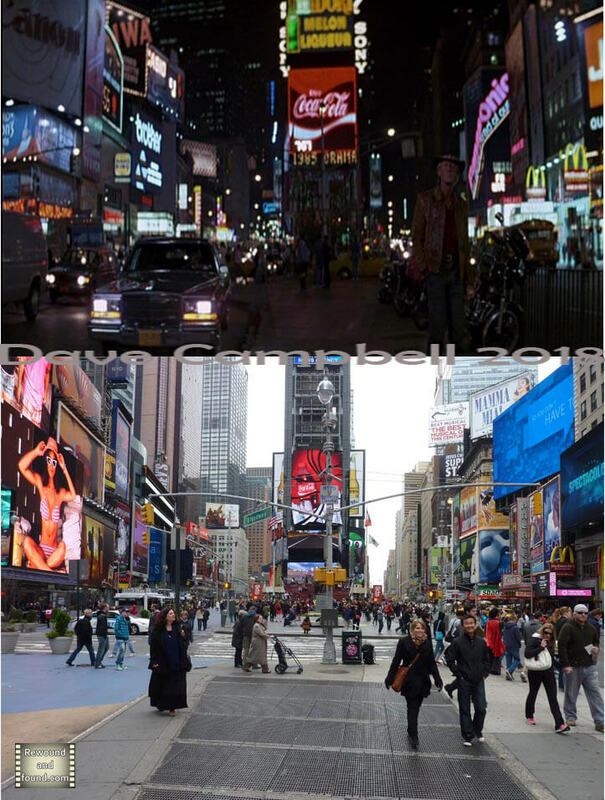 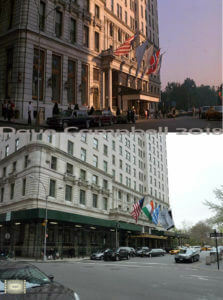 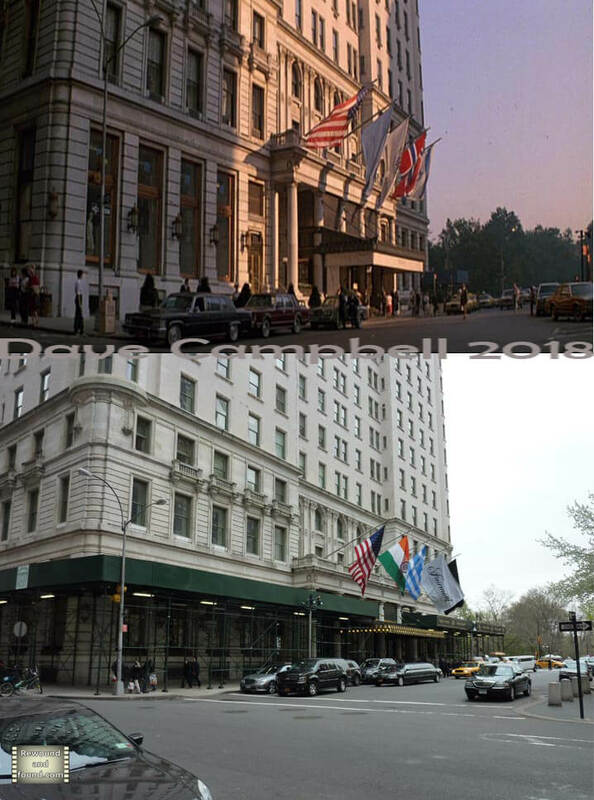 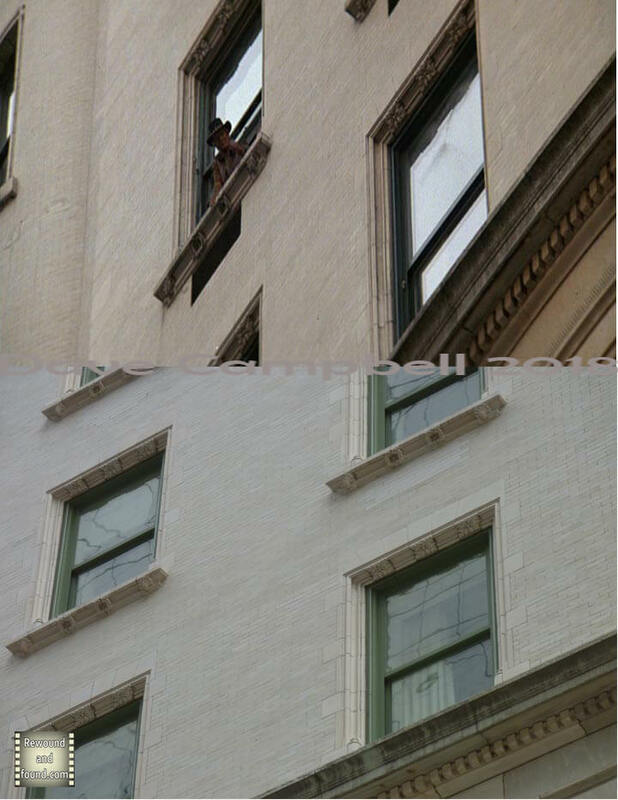 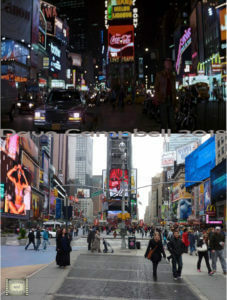 I was lucky enough to have the chance to track down the locations while I was in New York in 2012 and as you can see not a lot had changed. 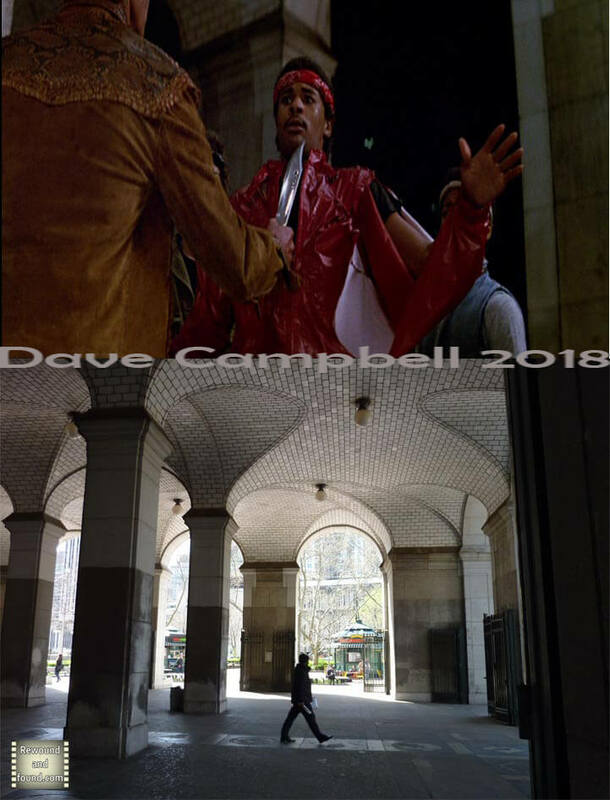 Possibly the most memorable line in the film was “thats not a knife, this is a knife” which was part of a scene shot at the Brooklyn bridge/ City hall subway station entrance. 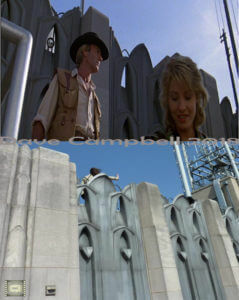 Standing on the footprints of such memorable film scenes is what makes this set jetting obsession so enjoyable. 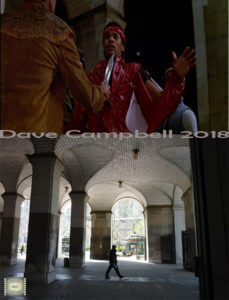 I hope you enjoy the videos and picture sets below and if you have any connection to the film please get in touch and let me know. 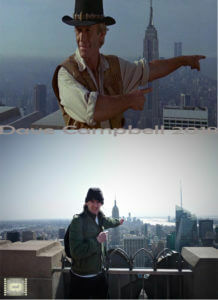 Top of the Rockefeller centre. 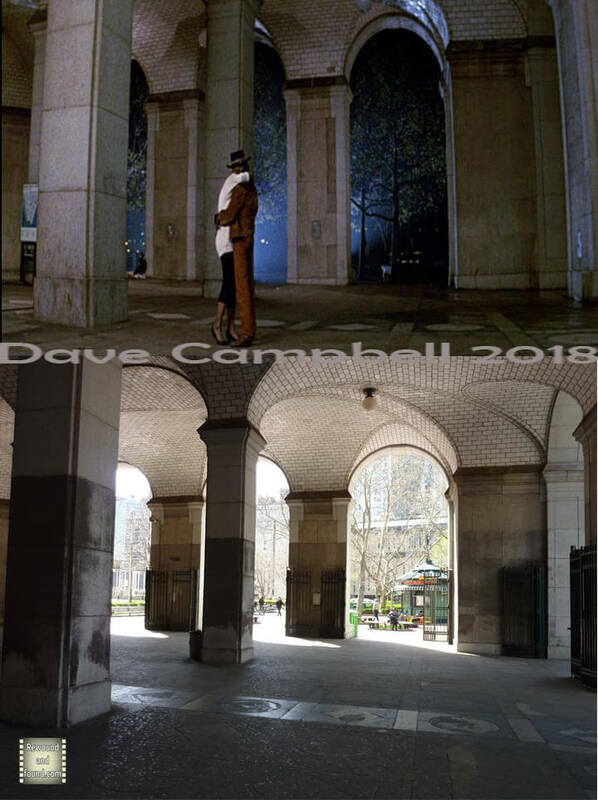 Brooklyn Bridge/ City hall subway.